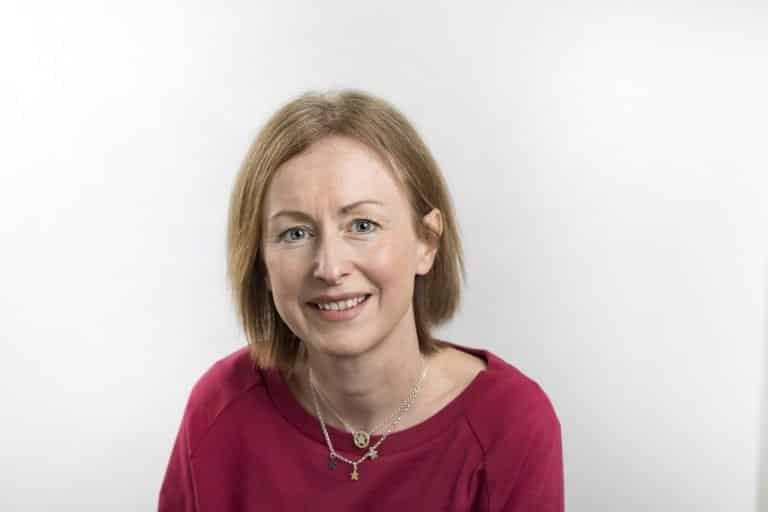 Bridget has over 20 years of marketing experience across varied sectors including; technology, retail, recruitment and media and across web, TV and mobile platforms. She set up Zambezi Digital with Thandi Viljoen in 2012. Bridget combines project management and client relationship skills with a marketing heritage. She brings a jargon-free approach to building websites, and then driving traffic to them. She is a specialist in digital marketing, having worked for organisations such as BBC, Lycos and Channel 4. 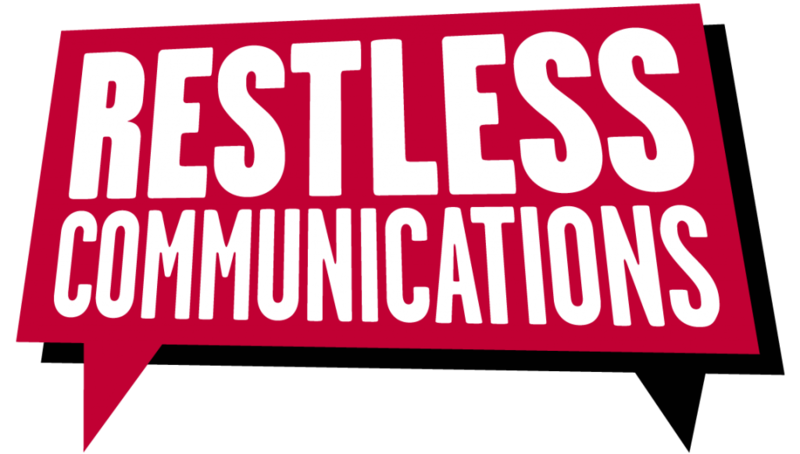 Bridget has worked on projects with Restless Communications since 2016. We share an office.